Chalet 3 Musketiers is a totally new holiday address with wireless Lan, and is suited for 4-24 persons. 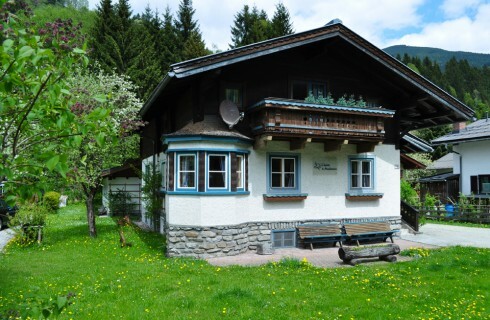 The chalet stands in the beautiful and quiet village Viehhofen, and is well reachable in both summer and winter. The chalet has sufficient parking space. Children can play freely in the garden and in the tree-hut in the woods behind the chalet. 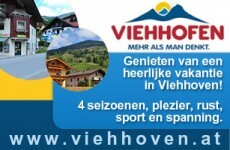 Viehhofen is an authentic Austrian village (865 m), with 640 inhabitants and sleeping possibilities for 950 guests.